The NUWAY Foundation continues to provide teachers and salaries for three village schools, two primary and one secondary. NUWAY has provided desks, bookshelves, text books, computer equipment and supplies, and uniforms to the schools in Awa. NUWAY will continue to heavily support this effort with the belief that providing a child with an education greatly improves that child’s chance of success. 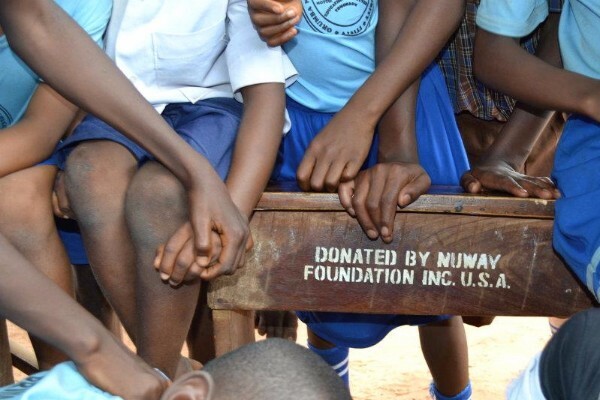 NUWAY goals include the renovation of three dilapidated village school buildings and the provision of scholarship opportunities for village residents.